I already completed Step 1. 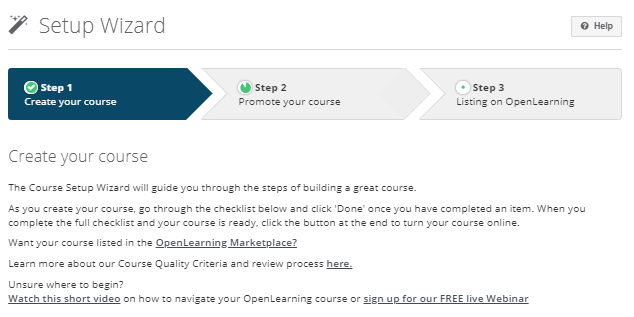 But I cannot turn/toggle my course status to online at General. Please help me.